I haven't even thought about Christmas yet, and I'm far from making the mince pies ready for the festive occasion. Are there even jars of mince meat in the supermarkets yet? However, for many UK households it seems that they are already gripped by festive fever. 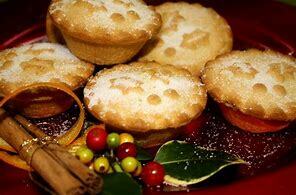 One in 12 families have already bought their mince pies! Supermarkets report that £4 million has already been spent on mince pies in September alone and this is despite the fact that there are still 70 days to go until Christmas. So what's happening to cause this rush to the festive aisle? Mince pies, much like hot cross buns or Easter eggs, are now stocked by the major supermarkets well before and well after the celebratory events, to which they are traditionally linked. Retail experts often predict that consumer spending slows in early autumn, after the excesses of the summer barbeques and before the Christmas festivities kick off. 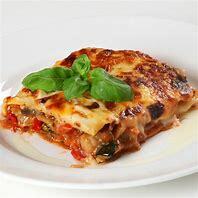 However, this year the colder rainy weather and the darker evenings have inspired UK consumers to 'embrace hearty comfort food'. Alongside the sales of more chickens and roasting joints have come mince pies.